Pregnancy and postpartum can be a time of both physical and emotional changes. Many woman experience pain in the hips, back and legs as well as increases in their levels of anxiety and stress. 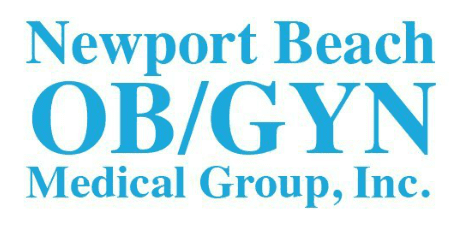 Newport Beach OB/GYN Medical Group provides a certified licensed Prenatal Massage Therapist who will work with your specific needs to improve your pregnancy and postpartum experience. Prenatal massage is safe and has been shown to be very effective in managing symptoms of anxiety, depression, insomnia as well as muscle strain and swelling that develops with pregnancy. Massage therapy increases blood and lymph circulation that relieves tight muscles, improves sleep, enhances milk production, and renews sense of wellness and relaxation. Our massage therapist has been certified with additional training specifically for pregnant and postpartum women to provide safe techniques and avoid other techniques and trigger points that may be associated with preterm labor or preterm contractions. Can Prenatal Massage be done at anytime during pregnancy? Prenatal Massage Therapy can be done at anytime during pregnancy, but at Newport Beach OB/GYN Medical Group we prefer to avoid massage therapy in the first trimester as it may cause an increase in blood flow to the uterus that may or may not be associated with first trimester miscarriage. Is deep tissue massage safe during pregnancy? Some evidence shows deep tissue massage is completely safe as long as the therapists understand the areas of the body to avoid during pregnancy. Most techniques used in deep tissue massage will be avoided during the prenatal massage.